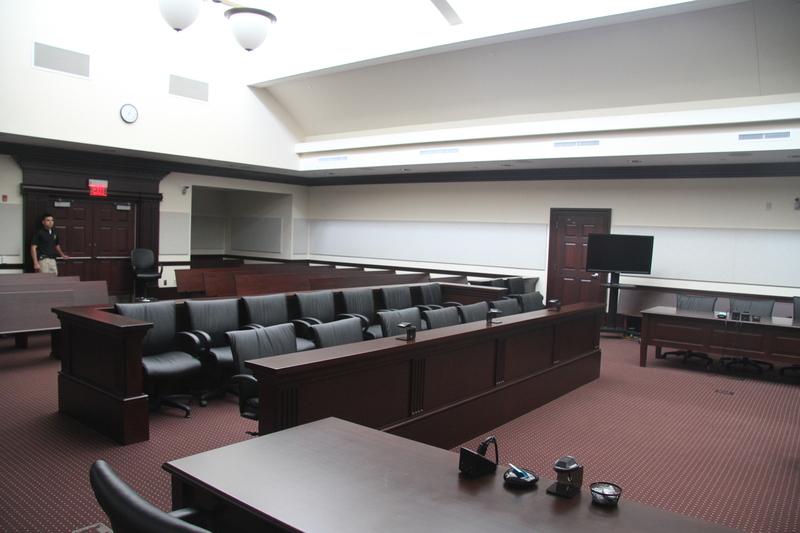 This project consists of the design and construction of a new stand-alone judicial facility to meet the current and future program needs of the court system. 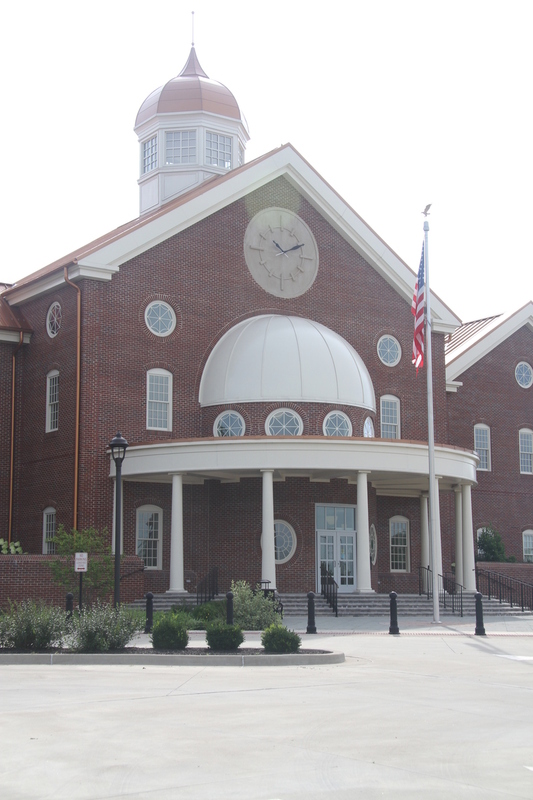 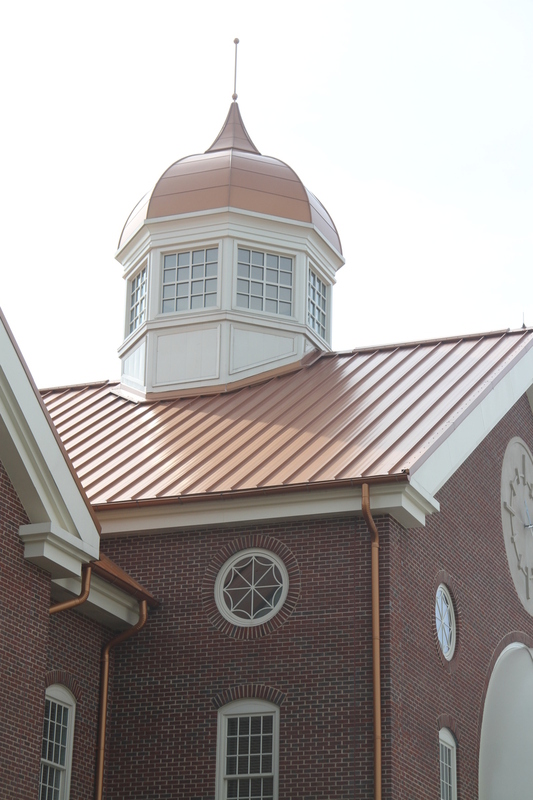 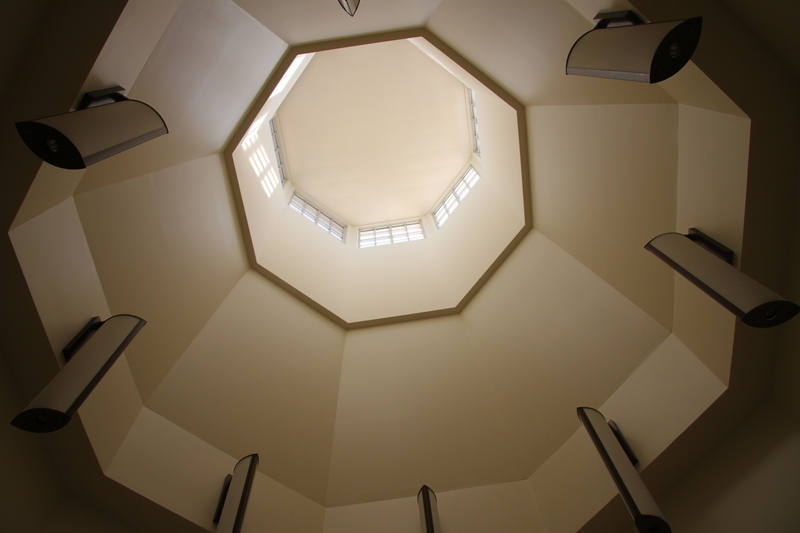 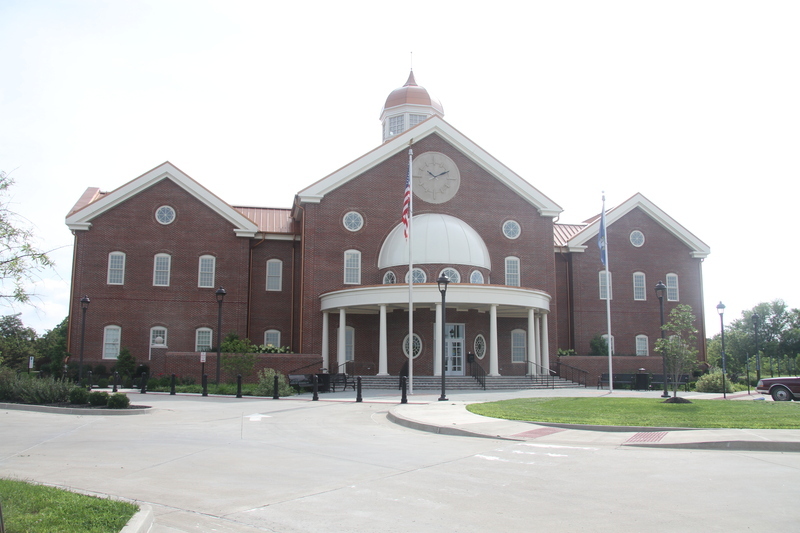 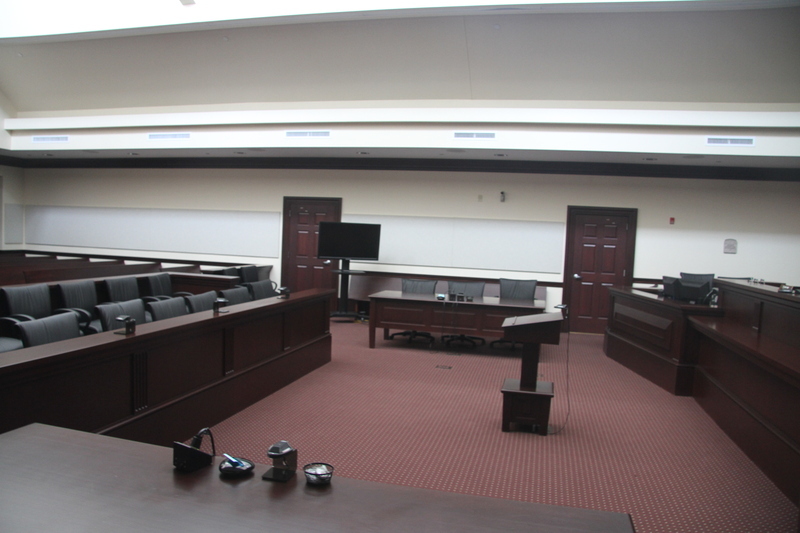 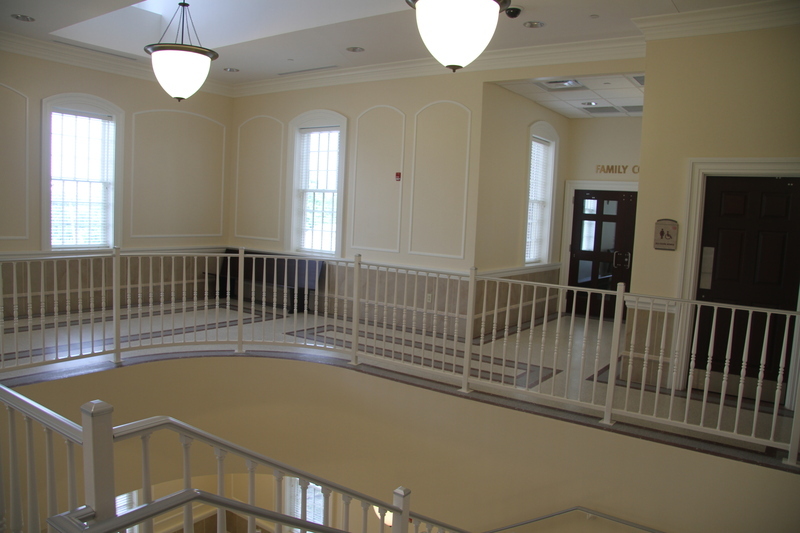 The new Judicial Center is a 33,050 square foot, two-story State Courthouse located on the edge of the town center. 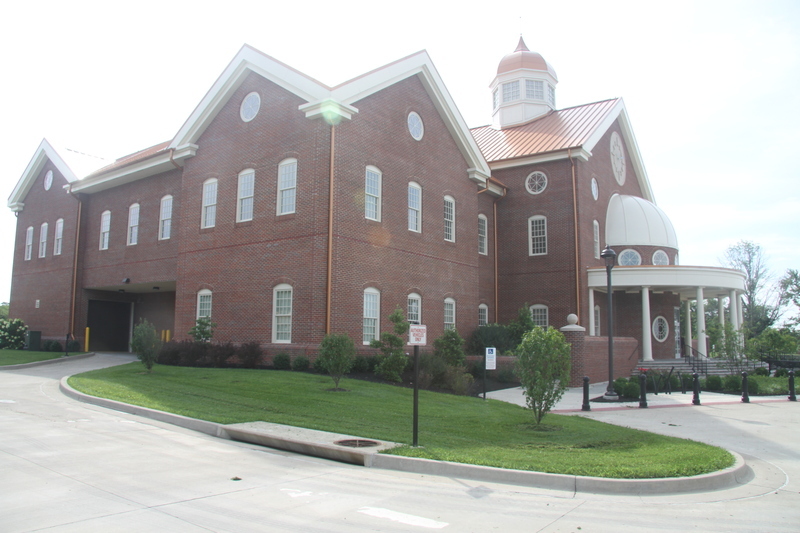 The site is located on a five acre lot of formerly farm land. 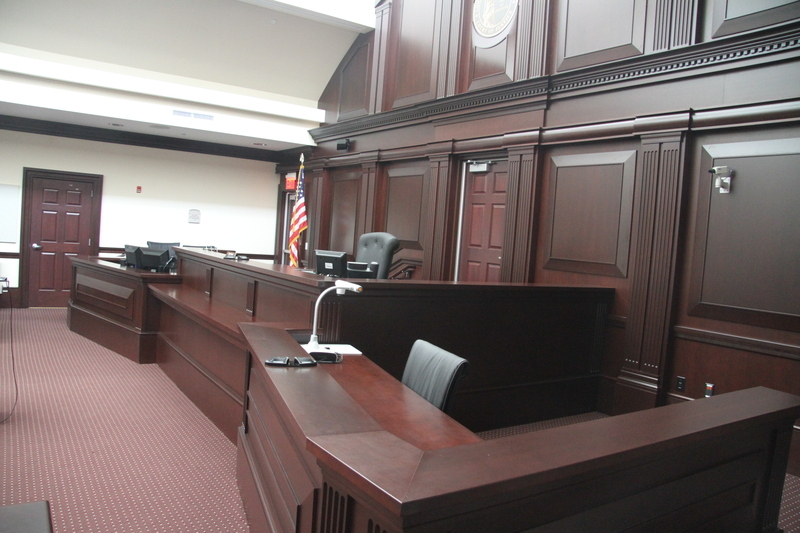 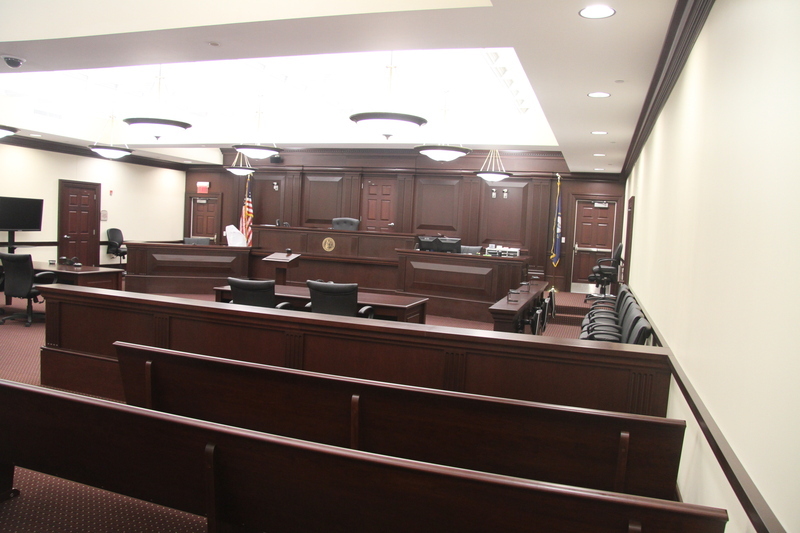 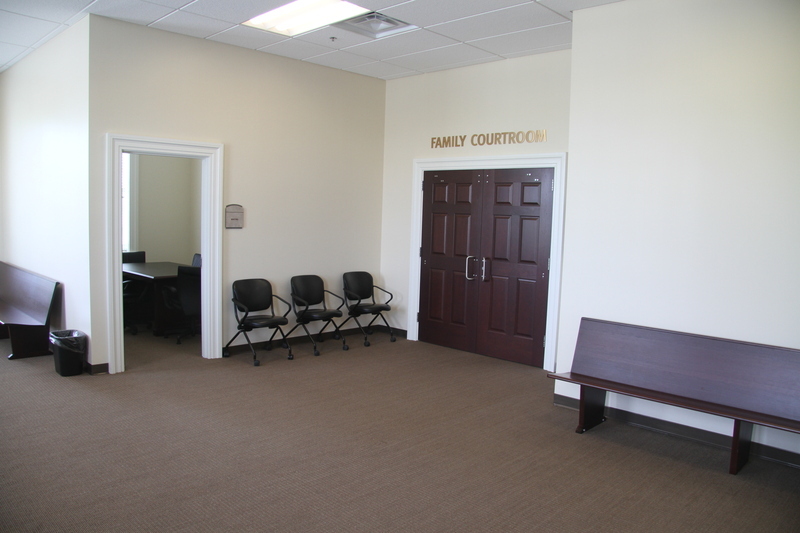 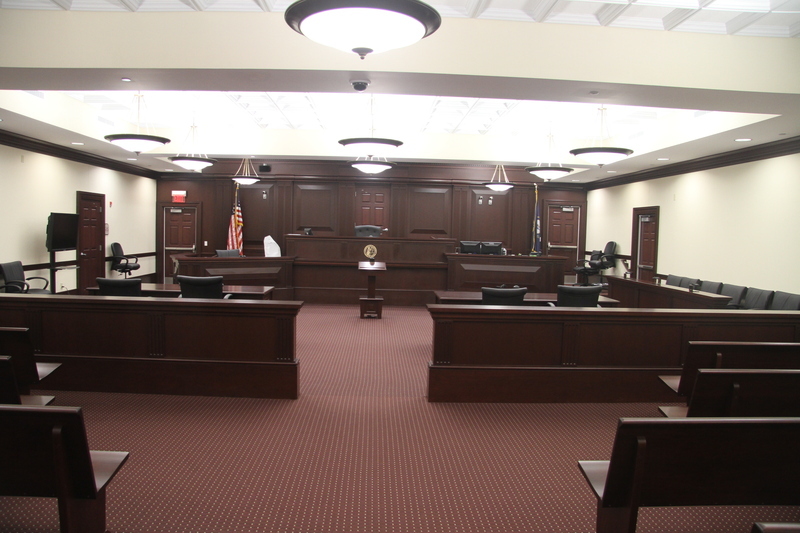 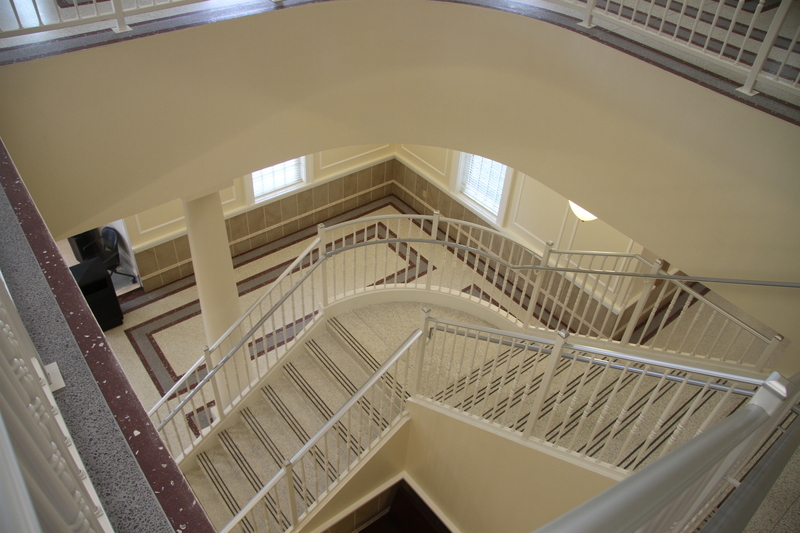 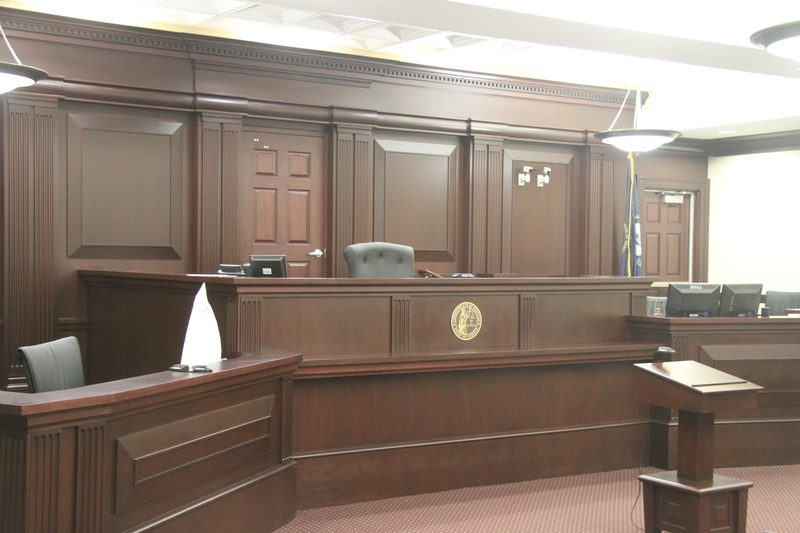 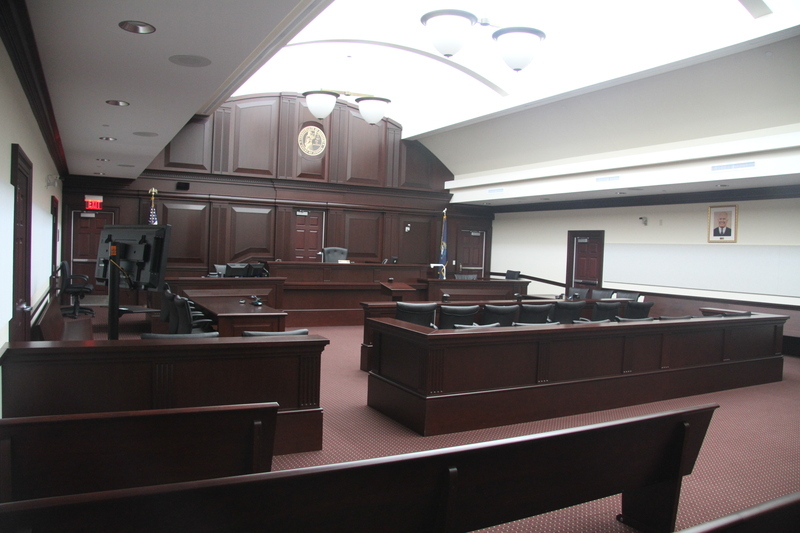 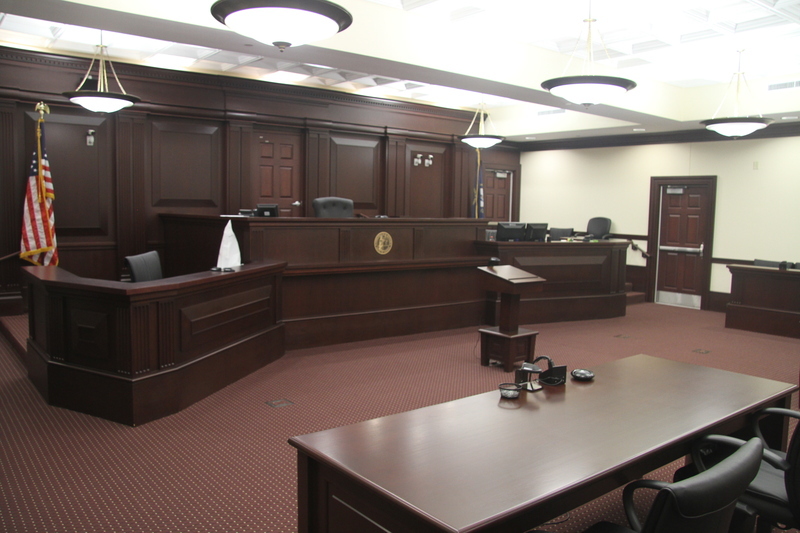 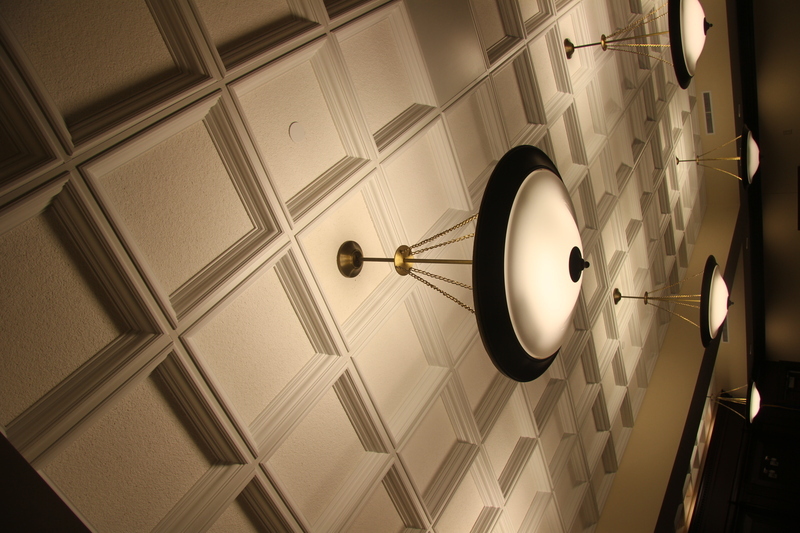 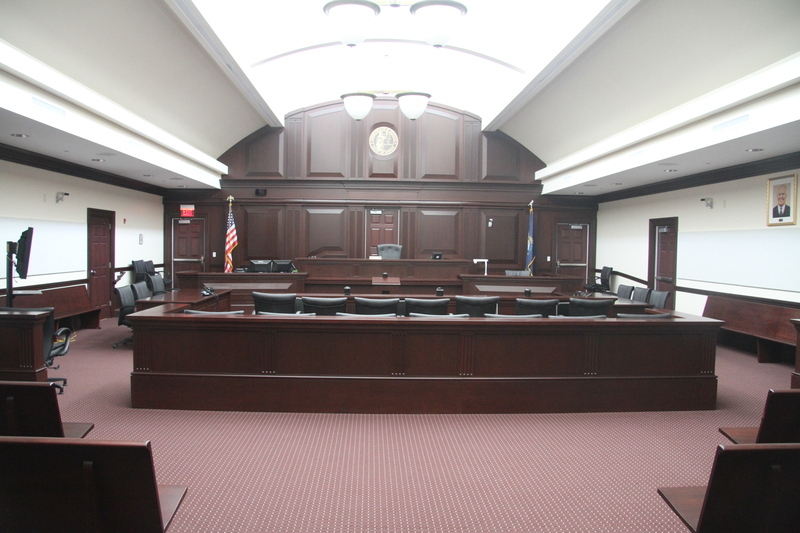 The building space program allocation includes one district court, one family courtroom, one drug court suite, and one circuit courtroom with related judge chambers, jury rooms and related support spaces. 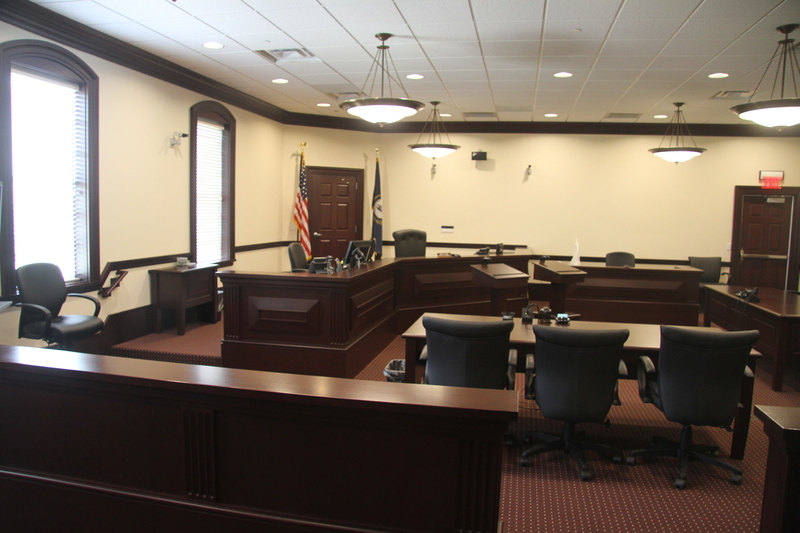 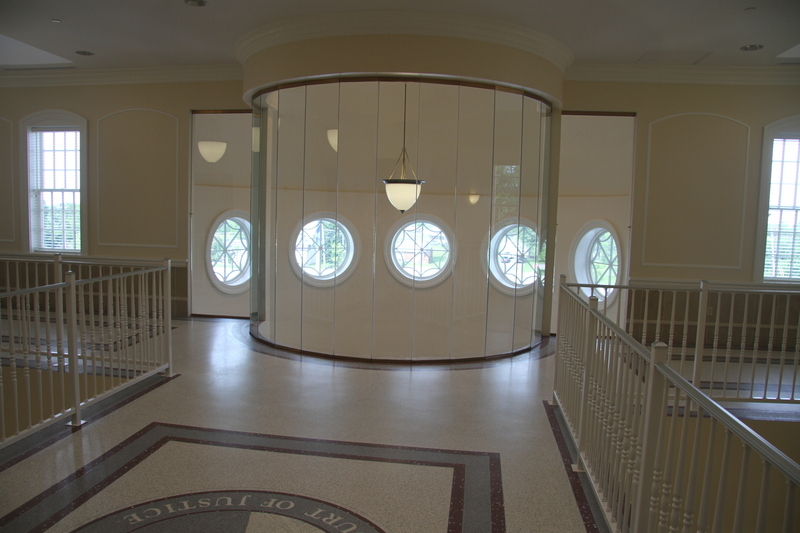 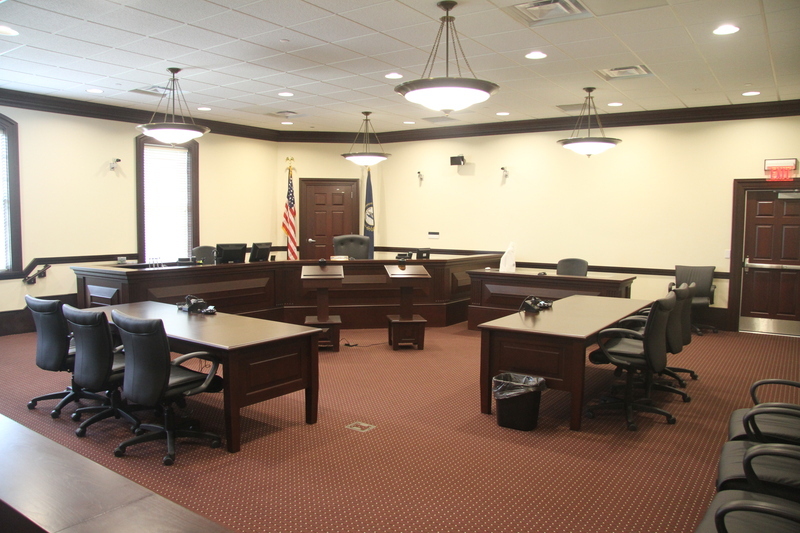 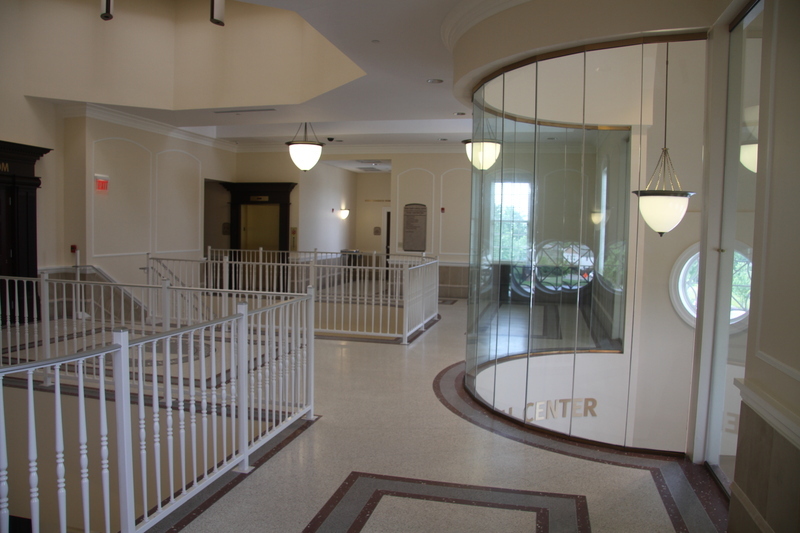 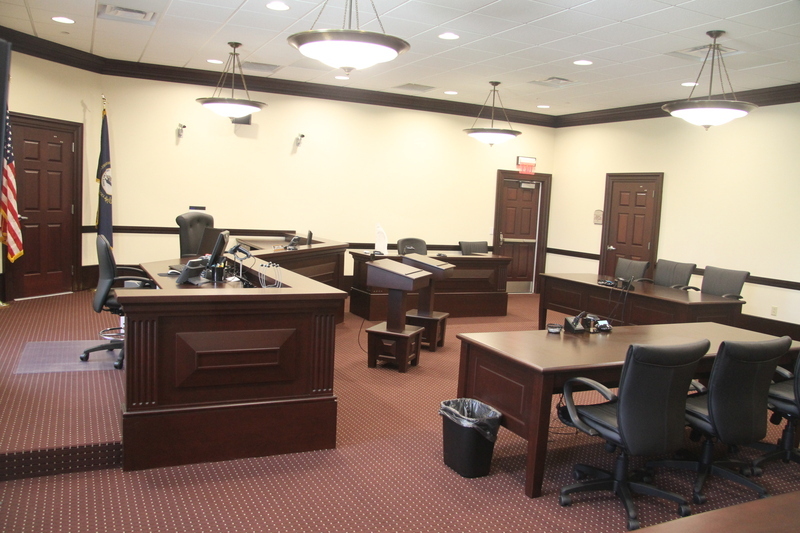 Also included is a full suite for the Circuit Court Clerk offices, three judge’s chamber suites, and office suites for the CDW and Pretrial services. 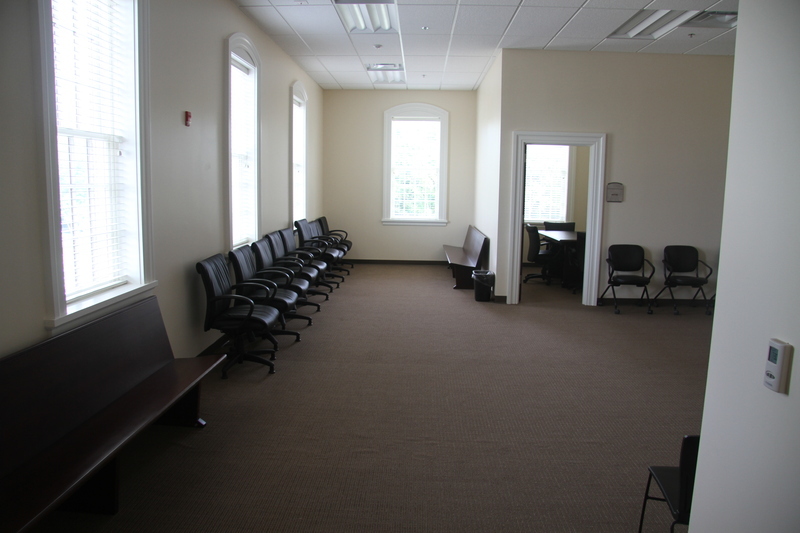 Additionally, the Judicial Center has a secure core for 11 prisoners with a secure sally port. 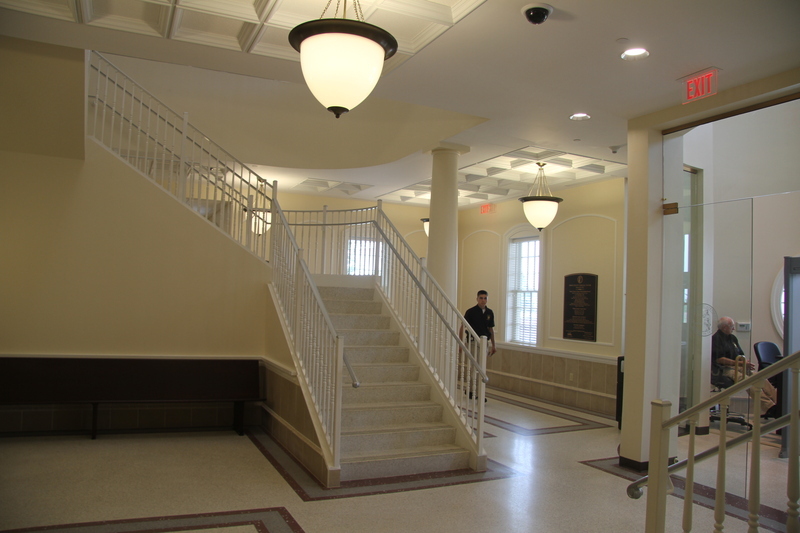 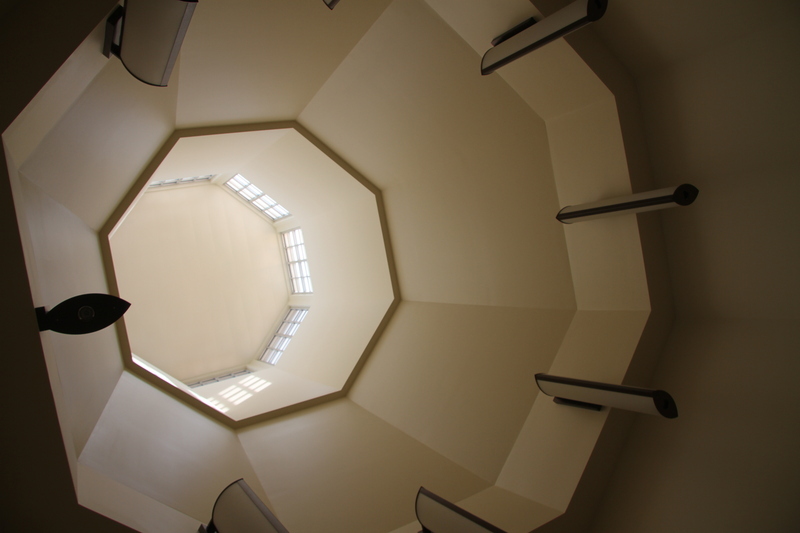 Parking is provided for 198 public access spaces and 12 secured access spaces. 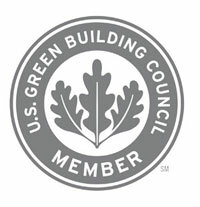 This building has been designed to be complaint with the US Green Building Council requirements to attain a LEED Silver ranking and contains many energy efficient and environmentally sensitive design solutions.